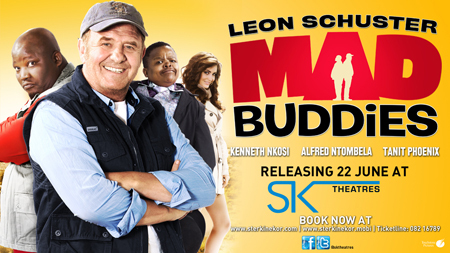 Iconic South African actor, film producer and comedian Leon Schuster and his Mad Buddies co-star Alfred Ntombela will be meeting fans at the Maponya Mall Ster-Kinekor on Wednesday 20 June at 7pm. 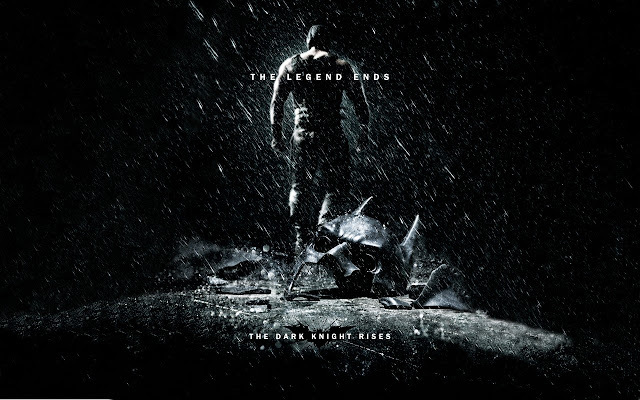 The meet and greet will be followed by a pre-screening of the film at 8pm. 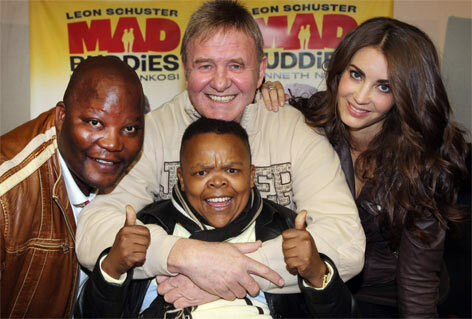 Leon Schuster's Mad Buddies stars the SA-funny man as one half of a duo of sworn enemies who are forced to spend more time together than they would like. Boetie (Leon Schuster) and Beast (Kenneth Nkosi) are two guys with a lot of bad blood between them. However, when efforts at one-upmanship lead to their arrest, they are given a simple choice by ambitious TV exec Kelsey (Tanit Phoenix): ‘to rot in jail or set off across country on a 500km walking road trip to Johannesburg’. They begrudgingly opt for the road trip but they unwittingly become subjects of a new hit reality TV show. Mad Buddies, released under the Touchstone Pictures banner, will release nationwide on Friday 22 June 2012. 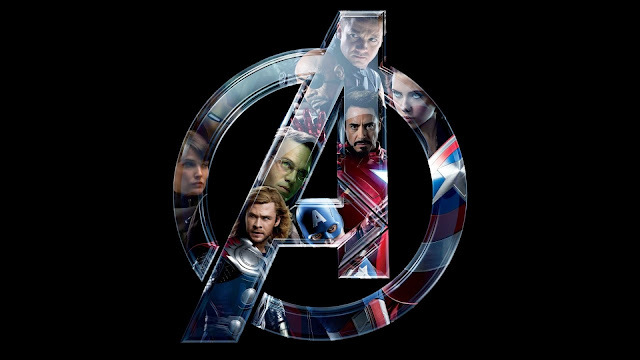 Wednesday 20 June: Maponya Mall Ster Kinekor, Johannesburg, from 19:00 – 20:00. Cast in attendance: Leon Schuster, Alfred Ntombela.